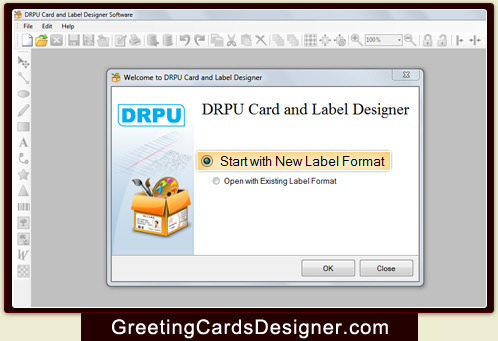 Designed and simple to use Card and Label Designing Software provides solution to design different type of card and label in simple way. Now it is easier to get custom shape cards and labels as required which may include Price label, Address label, Mailing labels, ID cards, Visiting cards, Business cards in easy way. Advance image designing tools : Software design and generate Card and Label with use of image designing objects including Line, Ellipse, Pencil, Barcode, Rectangle, Text, Arc, Star, Triangle, Picture, WordArt objects. Design label in different shapes : Design and create card and label in Rectangle, Rounded Rectangle, Ellipse or CD/DVD shape. Advance Barcode settings : Software provides option to include barcode settings while designing and creating cards and labels. Option to fold designed card and label : Create label with specific type of fold including Quarter Fold (Side Flip), Quarter Fold (Top Flip), Half Fold (Side Flip), Half Fold (Top Flip) etc. Data Set Series facility : Data Set Series feature allows to generate the multiple copies of cards and labels with different barcode and text value. 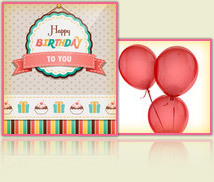 Add message and photo during designing process : Select and include message using message templates and select image from software library during card or label designing process.